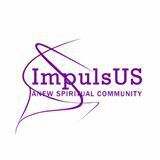 ImpulsUS Community is closed for the summer. September 2016. Start planning now. A group of 15 from ImpulsUS will walk the Camino de Santiago together. Details continue to unfold.